Few weeks back, a regular reader of this blog asked me whether others can share their personal experiences with herbs and home remedies in the blog. 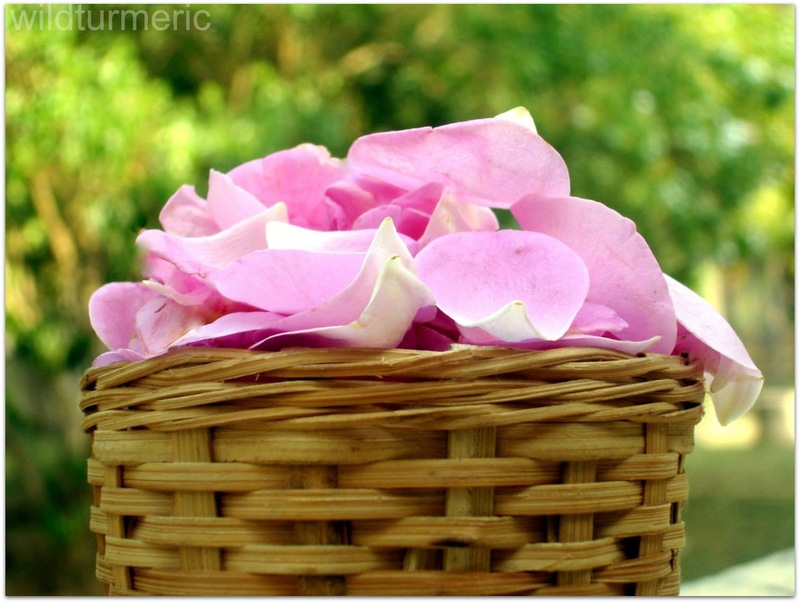 I was very happy because each one of us are unique and react differently to herbs and remedies. If we can share our personal experiences with each other it will greatly give the confidence to others to try out the remedies.I set up a “share your remedies with me” page on the blog and I had only one request for the writers, that is to share remedies only that they had personal experience with. Aparna, a dear reader of the blog wrote to me last week about her experience with pcos and the remedies that she uses at home for treating it ( I have posted it exactly as she wrote to me in the box below, I just added the pictures). Thanks a lot for taking your time to write to me Aparna, I am sure many will benefit from these remedies. What Causes Poly Cystic Ovarian Syndrome? Poly cystic ovarian syndrome is caused due to hormonal imbalance in women. Women suffering from PCOS will have irregular menstrual cycle, problems getting pregnant, excessive facial hair growth, weight gain and thinning hair. Women suffering from PCOS produce slightly more of the male hormone androgen which results in all these symptoms. Women with PCOS also usually suffer from insulin resistance. Though the exact cause of PCOS is said to be unknown, it is said to be genetic and usually runs in the family. Along with the remedy for pcos, she also shared these following remedies that her family practices: “Barley water can be used to reduce edema or swelling of the feet. Chittarathai kashayam can be used to treat coughs. Tulsi kashayam and adding turmeric to milk can also treat cold and cough. Pepper and jeera powder, milagu jeera podi when mixed with rice and ghee is very good for indigestion. Omam leaves when eaten after washing can also be used to cure indigestion”. following this for a year my periods have greatly regularized. 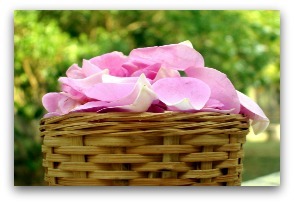 Take paneer rose petals, wash them well with water and add it to fresh curd and eat it first thing in the morning. 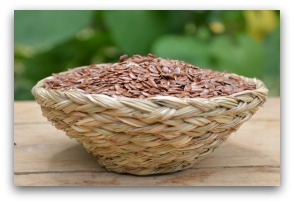 Another home remedy for PCOS is using flax seeds at least a tablespoon daily in our diet. 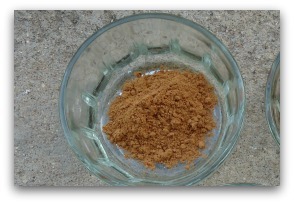 Cinnamon powder also helps in controlling the symptoms of PCOS. It also helps to regulate blood sugar. Maintaining a healthy body weight, avoiding packaged and processed foods and avoiding plastic containers can also help treat PCOS. How does avoiding plastic containers help with PCOS? I have never heard that before. I have heard of plastic containers and a link to cancer. Hi Michelle, Certain chemicals in plastic bottles disrupts the body's hormone balance and since women with PCOS already suffer from hormonal imbalance, it will greatly affect them than normal women…. Just stumbled upon the blog.. Very gud content…Being a former sufferer and healed pcos completely by home remedies , life style change and the Ayurvedic herbs. Hoping that I qualify to reply to this thread.. A normal balance between estrogen and testosterone is disturbed and culprit is insulin( pancreas) how ever studies have shown that due to exposure to pollution we tend to absorb mimicing estrogen called Zeno- estrogen.. One way that we get is through excessive use of plastic , heating plastic containers in microwave, as not all plastic that our food comes with is not food graded, Adding to it most of the cosmetics like cleanser,shampoo, gels., cosmectic have byproducts of crude mineral/petroleum which worsen the pcos symptoms,switching these cosmetics with organic products would make a grt difference. Hi Namita,Can you please let me know the ayurvedic treatment you took for pcos and the lifestyle changes .I badly need your help!! Eclipta alba(bhringraj), Moringa oleifera(drumstick leaves), curry leaves, kuppaimeni, adhatoda, henna leaves, kalmegh, giloy are all good choices….